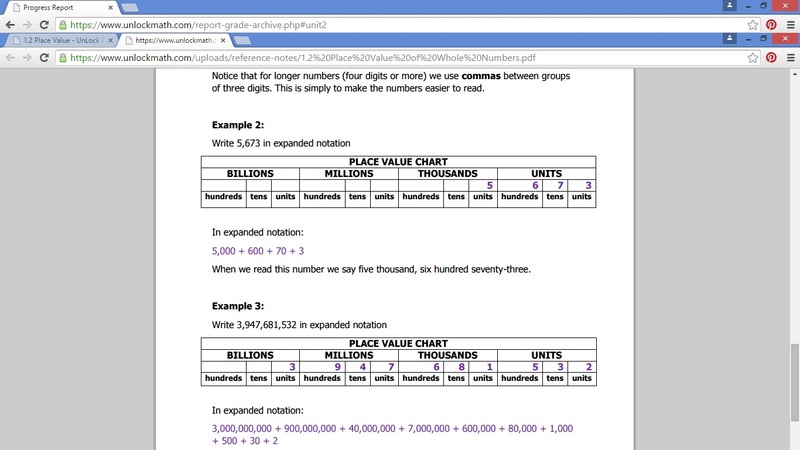 UnLock Math is an online math curriculum that breaks math into smaller pieces to make it easier for students to understand. It provides as much practice on a concept as a student needs. If they don't need as much, they can move on; if they need more, there is more practice available. 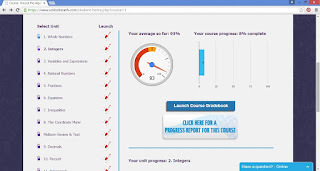 UnLock Math offers courses for Pre-Algebra and Algebra I, with a course for Algebra II on the way. 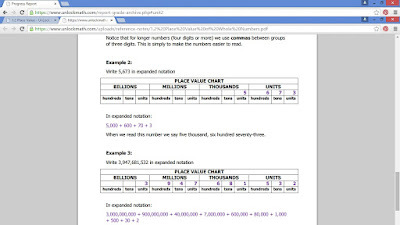 UnLock Math can be used to supplement what you are already using or it can be used as a curriculum on its own. 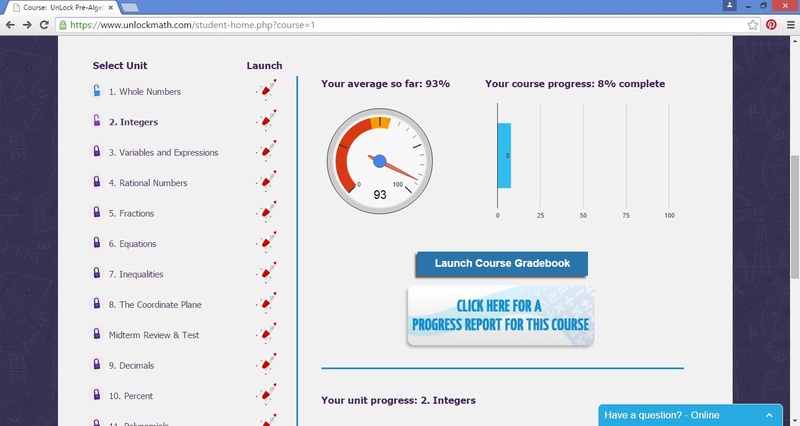 For this review, we received a full year of UnLock Pre-Algebra for one child. I chose to have Ballerina use this for the review. When Ballerina signs in, she is taken to her dashboard. At a glance, she can see how she's done so far and what units she has unlocked. Next, she chooses a unit and clicks on the rocket to "launch" the unit. The next screen shows her what lessons, reviews, quizzes, and tests are available for that unit, as well as which of those she has already completed and which ones she has activities left for. One thing I like about UnLock Pre-Algebra is that only one problem is shown at a time. For someone who can get anxious about math, it can be overwhelming to see a page full of math problems. When there is only one problem shown on the screen, it really helps Ballerina to focus on just that problem. I also like the Reference Notes section. Ballerina is a reader, so this gives her the opportunity to not just see and hear the teaching in the video but also to read the information for herself when she needs a little more review of the concept. 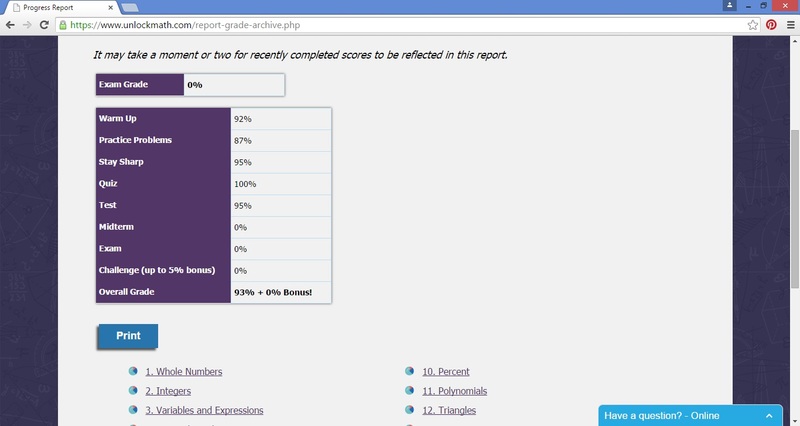 The parent also has a place to log in on the UnLock Pre-Algebra page to see how their child is doing. 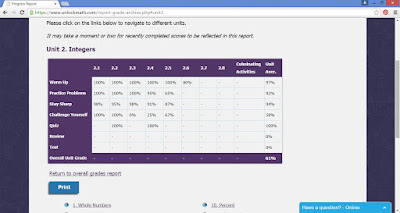 The first page for the parent has an overall progress report that shows how the child is doing on each of the sections. 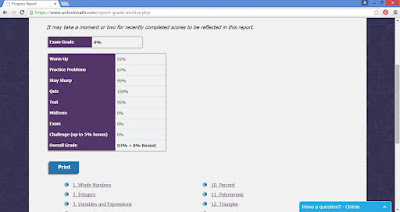 Then, as a parent, you can click on the individual units to see a further breakdown of how the child is doing. UnLock Pre-Algebra really helped me understand math better. The lessons are easy to understand. I like that it's not just a voice telling how to do a problem, but it's an actual person teaching the lesson. The lessons make it easy for me to understand what the person is talking about. Another thing I like is that after I do a problem, it tells me how I messed up if I got it wrong and how to fix it.